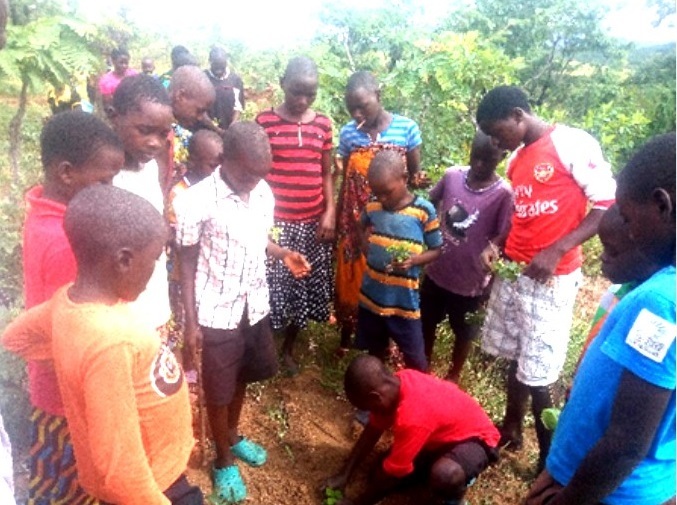 Sunday School Children led by the Methodology Advisor of St Michael’s Parish Mr. Paul Mwandira planted 167 trees at St Charles Lwangwa Substation at a proposed site for new Church building. Speaking during the ceremony which lasted for two hours, the Methodology Advisor said “Love the trees until their leaves fall off, then encourage them to try again next year” this according to Mr. Mwandira said when trees are about to die, we should make sure that we make necessary measures to make sure that they survive. 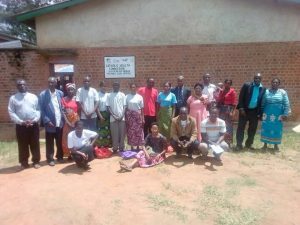 The substation Chairperson also commended the Sunday school children in the area for coming out in large numbers to support the activity. “Trees are very important because of the role they play in making the world a better place to live,” he said. 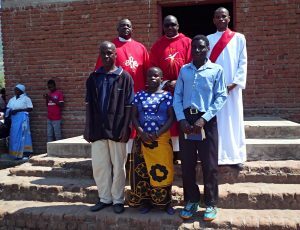 He linked the tree planting to this year’s Diocesan theme decreed by the Bishop of the Diocese of Karonga Right Reverend Martin Anwel Mtumbuka. “The same trees we are planting today will bring good rains and our children will have bumper yield in the future. 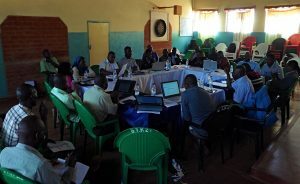 In turn they will be energetic to evangelize,” said the Chairperson. The activity was later joined by members in the community who deemed it good for the society.